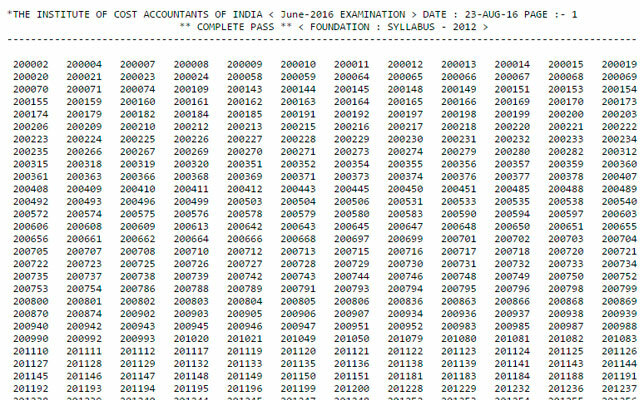 CMA Foundation Results June 2016: Today the long waiting results of CMA foundation course are announced. 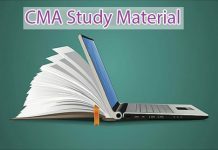 Generally, ICWAI conducts the CMA foundation examination 2times a year in the months of June and December. This year also the institute successfully conducted the CMA foundation exams. On 18th June of this month, the exams are completed and students are eagerly waiting for the announcement of the results. 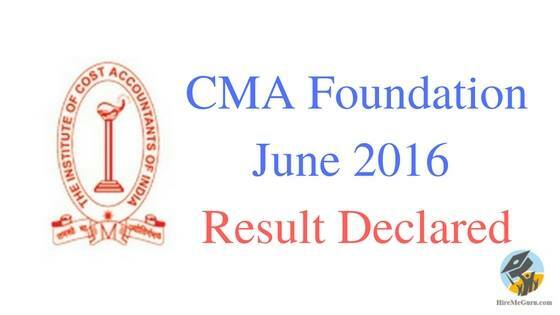 According to the available information, the CMA Foundation Results of June 2016 exams will be announced today (August 23rd, 2016). You have to enter your identification number to get your results. The ICWAI foundation results june2016 date is declared and ICWAI results will be announced on August 23rd, 2016. For new registrations (after the year 2012) the Identification number format is (EF0000001234, SF0000000123, NF0000000123). The Identification number starts with Region Code (SFC/EFC/NFC/WFC) followed by 6 digits no. for old registrations (before the year 2012). 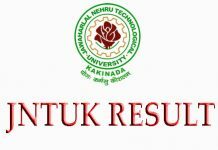 You can check your results from the links given below. After the announcement of the results, ICWAI released a press note which contains the details like “how many students qualified in the exam” etc.